As the winter months get colder, we are all looking for a little more entertainment inside. I’m glad to have these easy activities on hand as days stay busy, but going outside isn’t as much of an option. 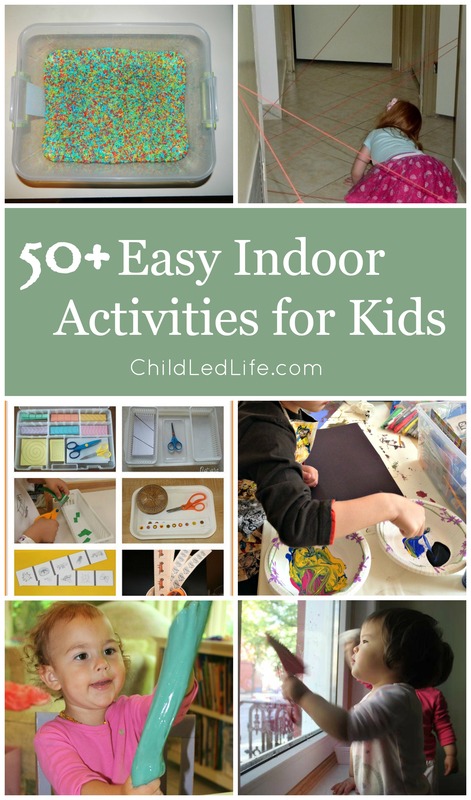 We do what we can to keep away from screen time, so here are over 50 ideas for easy indoor activities for kids without the use of any screens! 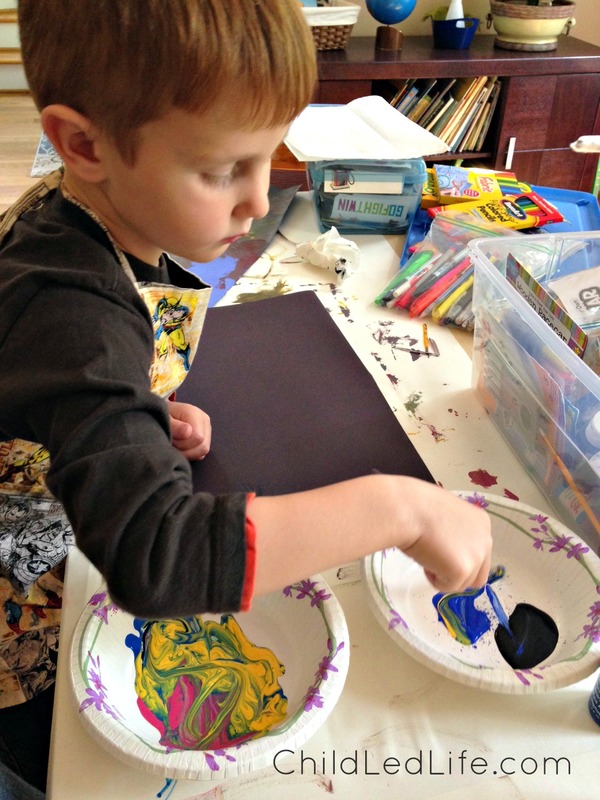 Paint- We love covering the kid’s table with paper and setting out paints for free painting sessions. Stickers – I always buy discounted stickers and have a huge box. Just open the box with some pieces of construction paper and it is hours of fun. Coloring – Do you have a box of crayons or colored pencils? This is a fun way to help kids learn about pencil grip. Chalk Board – The chalk board is a lot of fun. We bought a set of colored chalk from IKEA and have an IKEA easel. Avalyn especially loves working there. White Board – We have a couple small white boards the kids love to work with. Dry erase markers are a little different to write with than markers on paper or chalk on a chalk board. 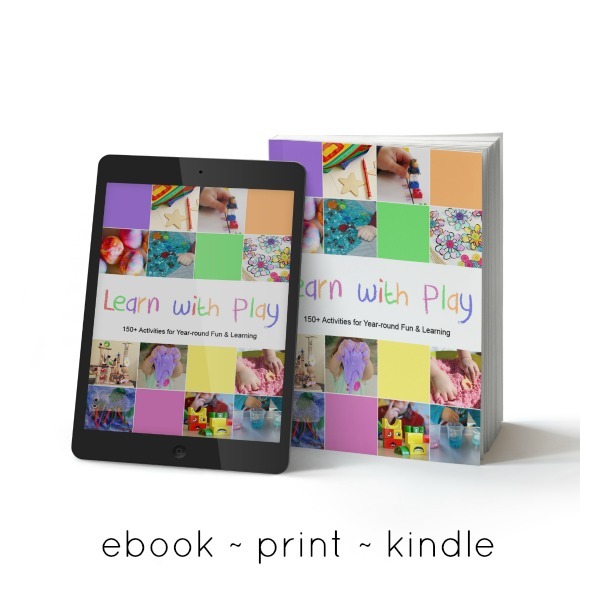 Play Dough – We have hours of fun with play dough! 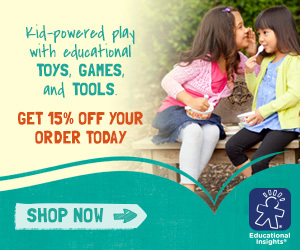 Here are a couple great places to find fun play dough activities. Making Cookies – We LOVE fresh chocolate chip cookies. My kids enjoy gathering materials, measuring, and scoop out the dough onto the cookies sheet. Pretty much everything, but putting the sheet into the oven. Then grab a warm cookie and a cold glass of milk and you just created a delicious snack and lots of entertainment. Making Bread – One of the most exciting things we saw while touring a Montessori toddler classroom was the kids making bread. 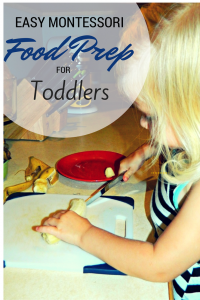 What a great way to help toddlers work in the kitchen. 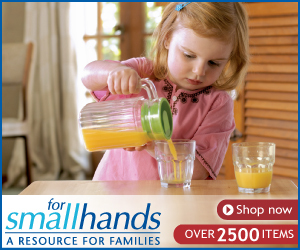 Making Snacks – Toddlers love to help in the kitchen! They can make easy snacks and help with clean up. Meal Prep – Our kids love to help with meal prep. Anything thing to do with cutting veggies or measuring materials is a big hit. Take Out The Trash – This can be as easy as bringing small trash cans from the bathrooms or rooms to the main trashcan. Clean Windows – The concentration of a child cleaning a window is like nothing I have ever seen. So simple with child sized materials. Laundry – My kids love helping with the laundry. They like to throw all the dirty clothes into the washer and to help fold towels and napkins. Sweep Floors – Toddlers really enjoy sweeping the floor. We have a mini dust pan and brush the kids work with to clean up the floor. Clean Tables – We have homemade cleaner we allow our kids to use to clean our tables and counters. Care for Pets – Feeding our dog has always been a chore for our children. 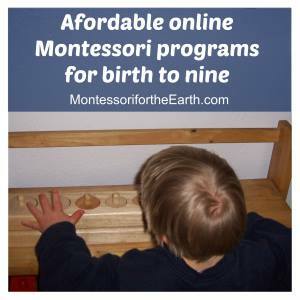 It is a fun scooping and carrying activity. Caring for pets is one of many great indoor activities for kids. 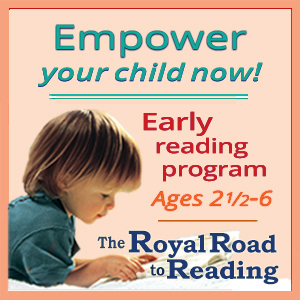 Books – Pull out new books! Even if they are to hard for your children to understand, they will love to work with them and be interested in the amount of words! 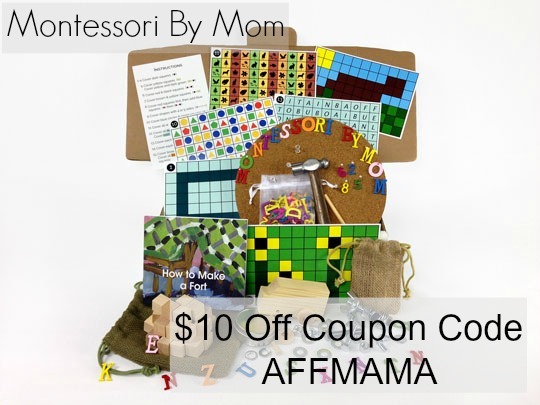 Puzzles – We love to do all sorts of puzzles. Sometimes I will pull out a 500 piece puzzle and work through it with the kids. They can help find straight edges or sort for similar colors. They love to see the end product. 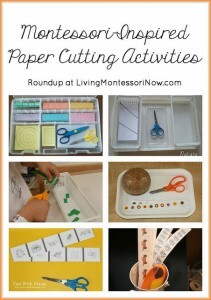 Cutting Activities – Along with paper cutting, I like to leave cardboard, felt, and tissue paper for my children to work on their scissor use. Magnets – We have a couple sets of fun alphabet and number magnets. You can find cheap sets at the dollar store or the Target dollar spot. This is a great activity to have on the refrigerator while you are cooking. Fine Motor – There are so many DIY fine motor ideas out there. Fine motor activities really engages our 2 year old, Avalyn. I Spy – We LOVE I Spy games. 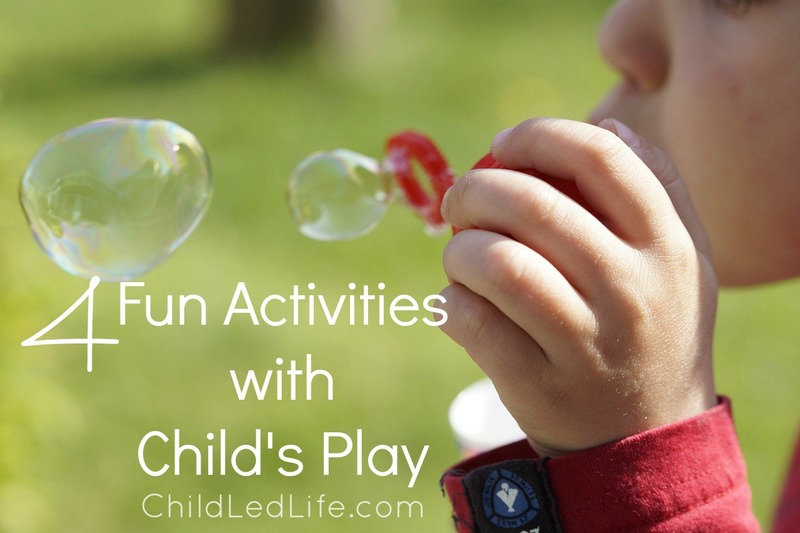 Both of my kids typically ask to play I Sky while we are driving, but it can be a fun indoor activity too. We look for colors, letters, shapes, and so much more. Build Forts – This is a classic indoor activity for kids. Pull out sheets and blankets and let them build away! 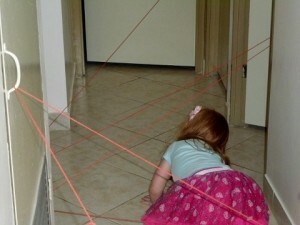 Yarn Maze – Making a yarn maze in your hallway can be a lot of fun and entertaining. You can add obstacles or rework the maze to be harder. Pirate Ship Couch – My husband is the imaginative one. My two kids and husband completely transformed our couch into a pirate ship with some materials at home. The mast was made from a PVC pipe, but you could use any board or curtain rod you have! Sock Slide and Slip – We have wood floors in our house and the kids LOVE to put socks on and slide around. Such a simple thing can provide good fun movement entertainment! Yoga – Yoga is a fun indoor movement activity for children. Indoor Crash Pad – Thankfully my kids do not have any sensory issues, but they would still love an indoor crash pad! 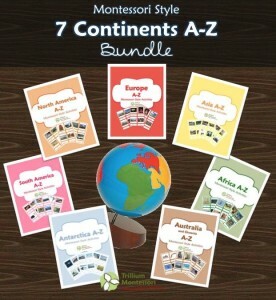 Indoor Scavenger Hunt – My kids love maps so an indoor scavenger hunt with a map is perfect for them. 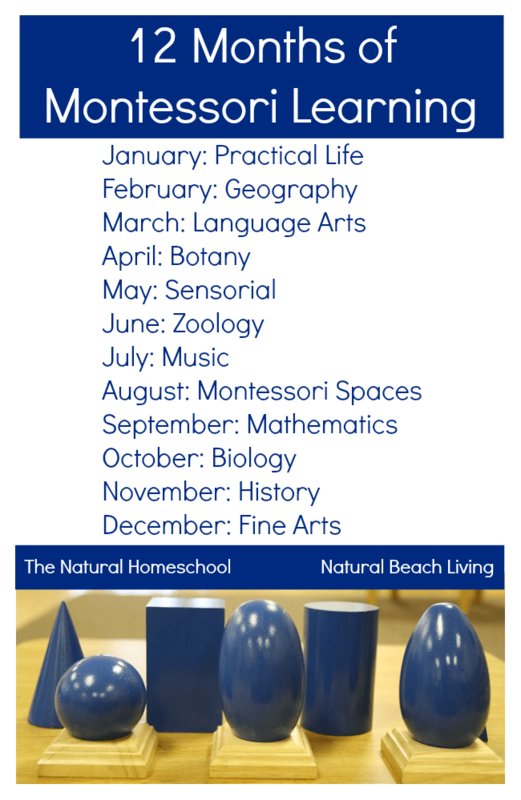 Bin Ideas – Sensory bins are easy to put together with materials you have at home. Kids can use these to dig, discover, and pour without having to be in an outdoor sandbox. Colored Rice – We made our own colored rice many years ago and it still works today for many of our sensory projects. Corn – Corn is another fun material to put in a sensory bin. Shaving Cream Bath– Painting with shaving cream in the bath tub is a lot of fun and EASY to clean up. Bonus! 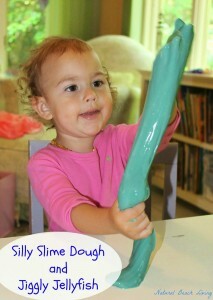 Slime- Slime has a different kind of texture that is so interesting to kids. 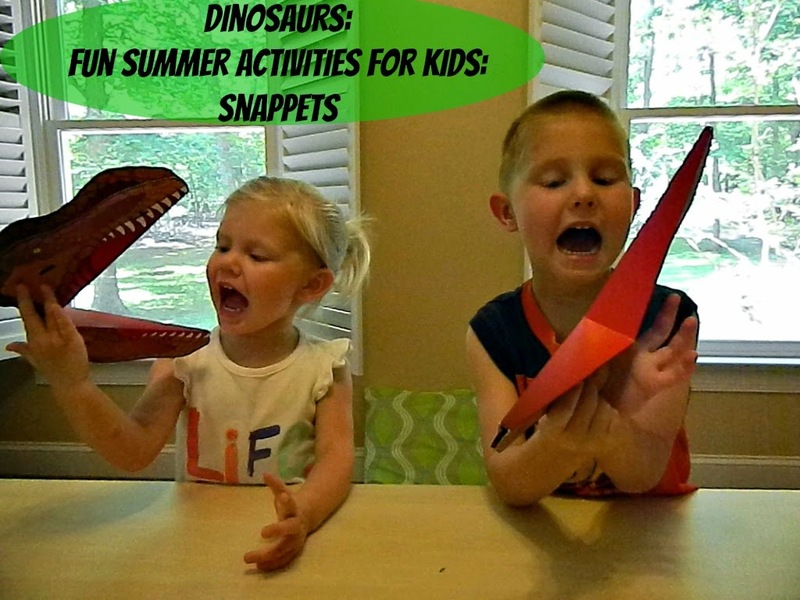 This activity always entertains! Scented Play Dough – There are many great scented play dough recipes out there, but we love the pumpkin pie scented recipe from Golden Reflections. Toilet Bombs – The kids had fun making toilet bombs and using them. You HAVE to try these. Entertain kids and clean your toliet at the same time. Win-win! 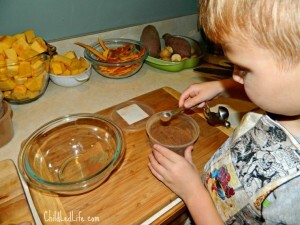 Measuring – While we are cooking, my kids love to measure ingredients. They also love to use a tape measure and ruler. The more interaction they have with these materials the more familiar they will be. There is a lot of conversations on the names of measurements for now, but eventually it will turn into understanding length, weight, and distance. Weighing with Scales – Pull out your bath room scale and have your kids work with it. 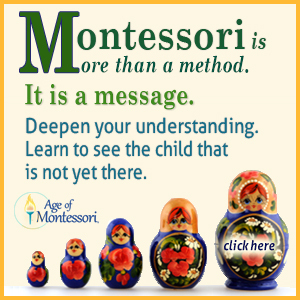 Look at the numbers and weigh other objects like books, toys, or even pillows and blankets. I hope ideas help you through the cold months! Have fun!! Awesome list Marie! I am just packing as many little activities as I can in my hand luggage to try and keep two monkeys entertained for a nine hour flight – I’ve stocked up on stickers so I hope they keep them quiet for a little while! The yarn maze looks like so much fun! 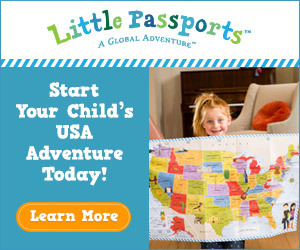 What a grand list of things i can do with my littles during these cold months ahead.